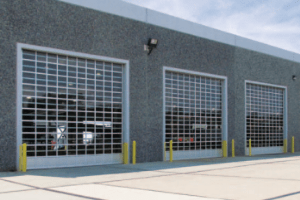 Colorado Overhead Door Company offers a wide variety of commercial garage doors. We offer doors for heavy-duty industrial purposes and lighter duty industrial purposes. We have many choices for insulated commercial doors and full-view aluminum doors. We also offer fire rated doors as well as roll-up sheet doors. When your traditional garage door won’t deliver it, you can rest assured Colorado Overhead Door Co has the right door for the job. 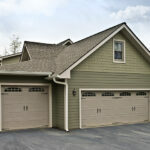 For over 3 decades we have been Colorado’s leading Commercial and Industrial garage door company and here’s why. We always offer reasonable prices for all our services. All employees are professionally licensed, ensuring your business receives the best treatment possible. 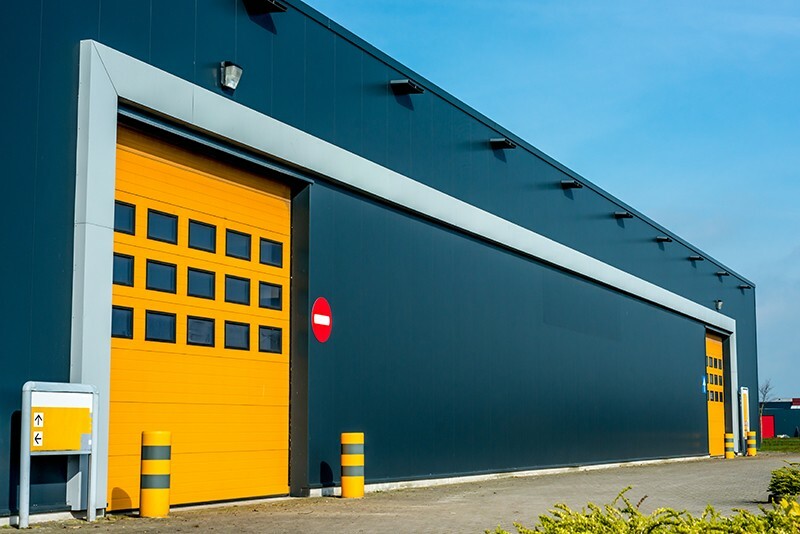 We offer a wide range of commercial garage door services, including high-quality replacement work. We can also repair any broken or damaged garage door openers, replace hinges and rollers and repair any individual sections of a door. 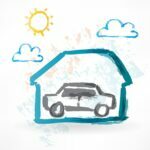 Want to make sure your door is completely balanced and tuned? We can do that for you! Our commercial servicemen can also replace any missing weather seals. We can help you repair and replace nearly any type of door. 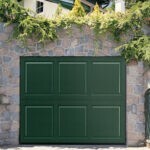 Why Choose COHDCO for Your Home Garage Door?